Travis Pritchett remembers back to when he was a student sitting in an algebra class, convinced he would never need to use the math skills he was learning. Now, as plant manager at Con-Vey Keystone in Roseburg, Pritchett likes to point out to today’s students how wrong he was. An employee works at Con-Vey Keystone in Roseburg. a dozen students from South Umpqua High School’s metals class and Lancer Academy alternative education class last month in an effort to show them that good-paying, challenging careers exist right here in Douglas County. Students from Sutherlin and Glide school districts also participated. As a member district of Douglas County Partners for Student Success, South Umpqua School District keeps an eye out for opportunities to spread career-awareness to students. “I thought this was a great opportunity for our students to see a great possibility for a job right out of high school, but it also presents great opportunities for the future,” said Lancer Academy teacher Dustin Pires. The tour comes as DCPSS members work to home in on opportunities for students, including career awareness, preparation and exploration initiatives. The goal, supported by a Meyer Memorial Trust grant awarded last year, is to spread career-connected learning experiences throughout the county. Gwen Soderberg-Chase, director of DCPSS. 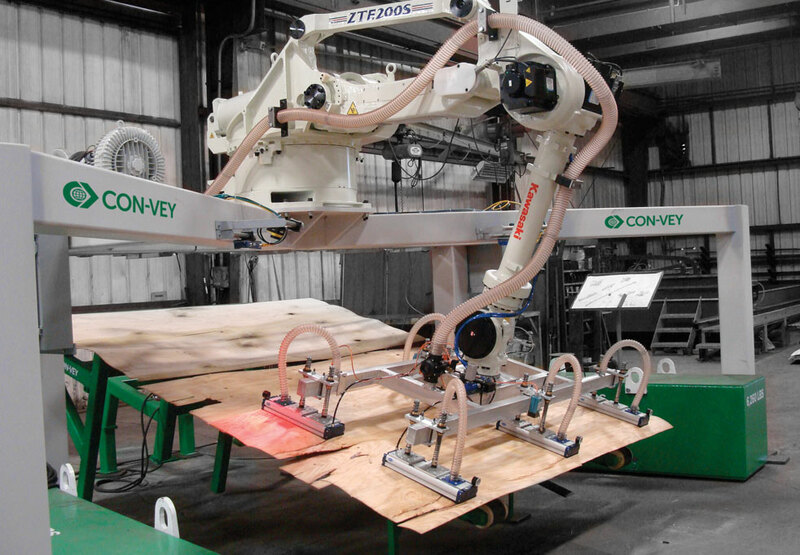 At Con-Vey, students learned about the company and its work, then took a tour of the facility to explore the various departments, including the manufacturing floor, stock room, electrical and machine shops, fabrication area, paint and engineering departments, and the hydraulics and pneumatics shop. 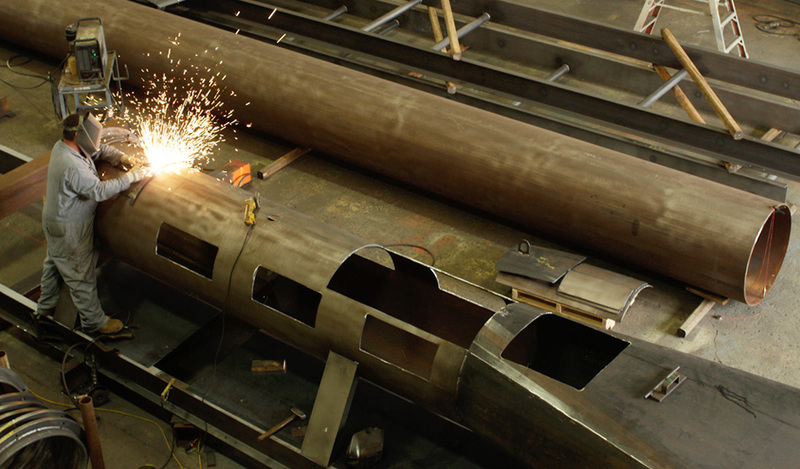 Career opportunities at the facility range from welding, mechanical or electrical engineering, sales, accounting, shipping, forklift operation and machining. “We try to schedule these tours when we have a portion of the work in process in its ‘testing’ phase so that people can see the progression of work, from sawing raw stock all the way through proving the program that Electrical Engineering wrote to make the machine function as designed,” Pritchett said. Students are also told about the “soft skills” the company looks for in applicants, such as being reliable and dependable. Pires said the students learned how employees can work their way up in the company. For those interested in employment right after graduation, the company’s journeyman program, which offers financial support for further schooling, may be an enticing opportunity. Students also discovered that many Con-Vey employees come from Douglas County high schools, and that the CEO started out sweeping up after school. students being encouraged to look at the possibilities.